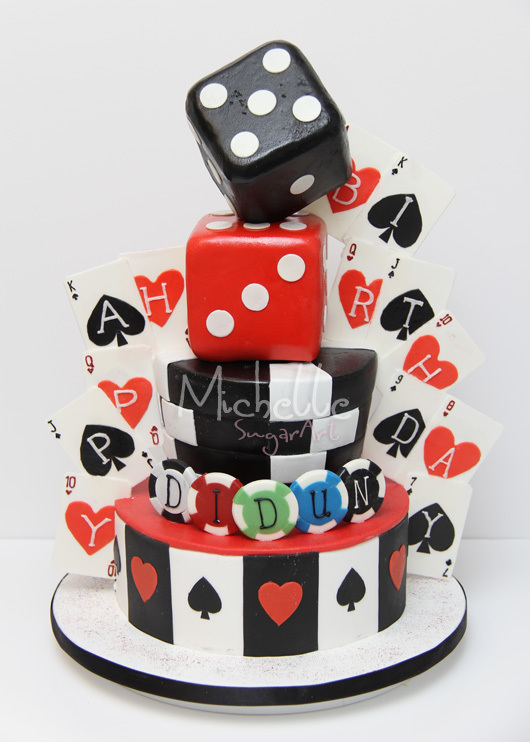 It's always nice to hear when close friends looking after each other, Leona from London was arranging surprise party in soho complete with beautifully crafted casino themed birthday cake for her glamorous friend. I just wanted to please say a big thank you because that was one of the most beautiful cakes I have ever seen & it tasted amazing. Thank you on behalf of myself & the birthday girl & you'll definitely be hearing from me in the near future.